Mr. Williams joined the firm in 2004 and serves as the firm’s lead trial counsel on a wide variety of cases. 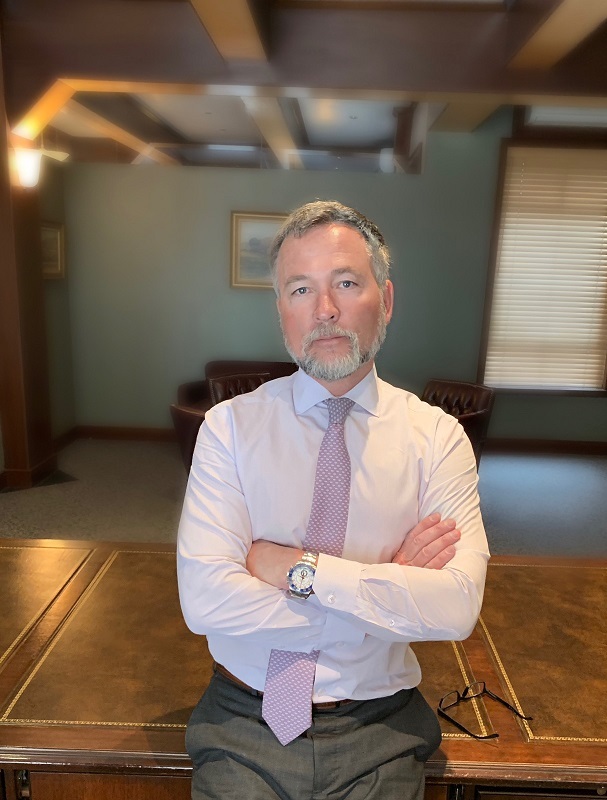 Mr. Williams was formerly a partner with the firm of Bendinger, Crockett, Peterson & Casey in Salt Lake City, Utah, where he served as an officer and member of the firm’s executive management committee. In addition to his litigation and trial work, Mr. Williams also has extensive experience and success in mediation and binding arbitration. Mr. Williams is recognized by Martindale Hubbell as an AV-rated attorney, consistently listed by Utah Business Magazine as one of Utah’s Legal Elite, named in Mountain States Super Lawyers Magazine, and since 2007 has been selected by his peers for inclusion in The Best Lawyers in America®* for his work in the field of securities law and litigation (*copyright 2007 by Woodward/White, Inc., of Aiken, S.C.). Reynolds v. Woodall, et al., 285 P.3d 7 (Utah App. 2012) (Representing U.S. Bank – affirmance of dismissal in favor of U.S. Bank). Delta Stone Products v. Xpertfreight, et al., 2:16-cv-369 (D. Utah Aug. 14, 2017) (Representing RSA- Sun Insurance Office Ltd -motion to dismiss granted in its favor).